Médecins Sans Frontières/Doctors Without Borders (MSF) is launching a free tele-mental health service today, providing psychological support to former patients including Nauruan nationals, asylum seeker and refugee patients. The remote service is a medical commitment by MSF to provide continuity of care to former patients who remain highly vulnerable on Nauru. MSF has launched a tele-mental health service for former patients in distress on Nauru. “Since our forced departure in October, we continue to hear from patients who are experiencing severe levels of mental health distress and who struggle to access quality psychological care. This telehealth service is MSF’s only remaining option to continue to act on our medical and ethical commitment to former patients,” says Dr Christine Rufener, clinical psychologist and MSF mental health activity manager. MSF will provide psychological consultations from Australia to all former patients currently on Nauru, based on the same one-door-for-all principle. MSF has informed authorities on Nauru and welcomes collaboration and coordination with other medical providers in the interest of providing the best possible care to patients. 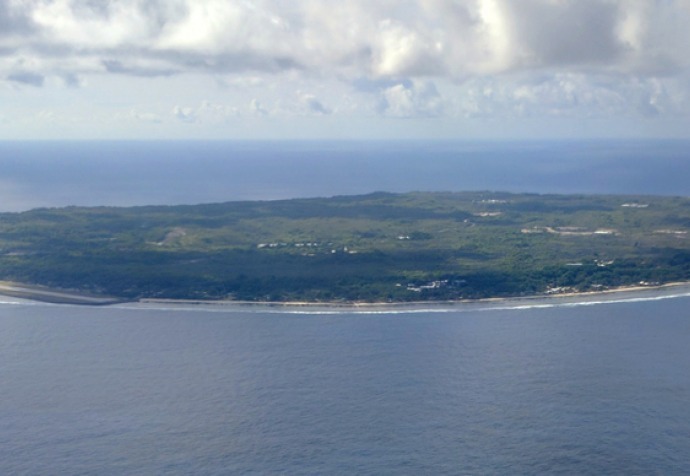 MSF strongly reiterates our call for the immediate evacuation of all refugee and asylum seekers from Nauru as the risk of developing dangerously severe mental health problems remains high for all those trapped on the island. Refugees and asylum seekers must have fast access to permanent resettlement, alongside their families, so that they can begin rebuilding their lives. “While mental healthcare can help to temporarily relieve some symptoms, there is unfortunately no therapeutic solution for asylum seekers and refugees who remain held indefinitely on Nauru. Until then, we will do everything possible to continue to deliver the independent mental healthcare they desperately need,” adds Dr Rufener.